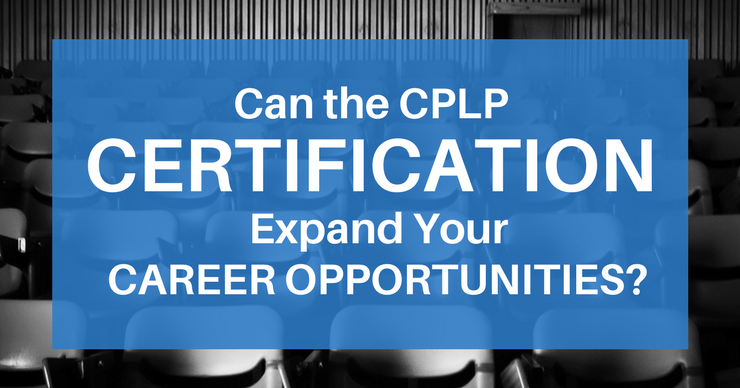 Can a CPLP Certification Expand Your Career Options? The new CPLP certification can open new opportunities in instructional design...but is it right for you? To become a Certified Professional in Learning and Performance (CPLP), you need to earn the CPLP certification, as offered by the Association for Talent Development (ATD), a well-established nonprofit. The certification is meant to provide a variety of benefits, but mainly to help you stand out to potential employers, and emphasize your commitment to your profession. The CPLP designation is designed for professionals in the fields of workplace training, talent development, workplace performance, workplace learning, and other related fields. In order to earn the certification, you must prove knowledge and experience in the field. How Do I Get CPLP Certified? The biggest catch, when talking about the CPLP certification, is the $1,250 cost. That only includes the test itself, and the certification once the test is passed. It does not include any resources or materials needed to prepare for, travel to, or retake the test. The test requires study and preparation, so you'll want to factor that into the overall cost. 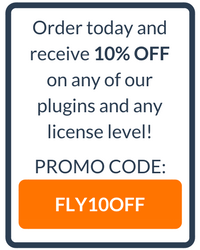 Most practice tests, books, and learning systems for the CPLP are either inadequate and free, or extremely comprehensive and over $1,000. However, you may be able to find financial help or resources through your state's workforce development programs, other nonprofits, your local library, sponsorship through a current or future employer, or even a gofundme campaign, so get creative and think outside the box if cost is your primary obstacle. In order to become certified, you need to have five years of experience in the industry under your belt. You also need to pass the multiple choice "knowledge exam" and the "Skills Application Exam", administered by an official test center, and submit a portfolio, or "work product". According to the website, studying for the exams is at least a 120 hour commitment. The strict portfolio requirement could easily take another 30 hours to assemble. The CPLP certification is only valid for three years, however, and recertification entails an additional time and money investment. Is it Worth the Time and Money to get CPLP Certified? If you think you have the time and money to spend, it certainly won't hurt. The designation appears to be gaining popularity, and more employers hiring for learning and performance positions are beginning to look for it. However, according to the ATD website, as of February 2017, nearly 2,000 people currently hold CPLP certification. That's relatively few, considering the size of the industry, so the chances that employers will rule out your application if you don't have it are slim. As of now, it's definitely a nice advantage, but not an essential. Those with an unfocused resume, or a long history in a different industry. The CPLP certification could serve to demonstrate commitment to the profession. Those with a long hiatus from work, a lack of references, or something else that may be a red flag to employers. Those with a limited amount of experience in the industry. (Remember that you need at least five years to be eligible for the certification). There are study programs and classes where you can get a chance to meet others on your career path. It gives you a chance to renew your knowledge of industry trends, and incentivizes you to keep updated. The certification is undeniably cheaper than any college degree. As mentioned earlier, if cost is your major concern, try to get it covered by an employer, institution, or sponsorship. Whatever you decide, make sure you can set aside some time. The CPLP certification should be treated as an all or nothing commitment, so if you're not ready, it's best to wait until you are.